Hydroplan has been offering powerful solutions to its ever-growing customer base, both in the UK and internationally for over 30 years with high customer satisfaction and an impressive portfolio. During this time, Hydroplan has undertaken over 800 projects ranging from modifications of existing hydro schemes to the full implementation of new hydropower schemes. As a trusted advisor, Hydroplan has helped clients to succeed in the most challenging of projects, offering a full range of services from pre-feasibility and feasibility work, through resource assessments and planning applications, to full detailed design and project management. 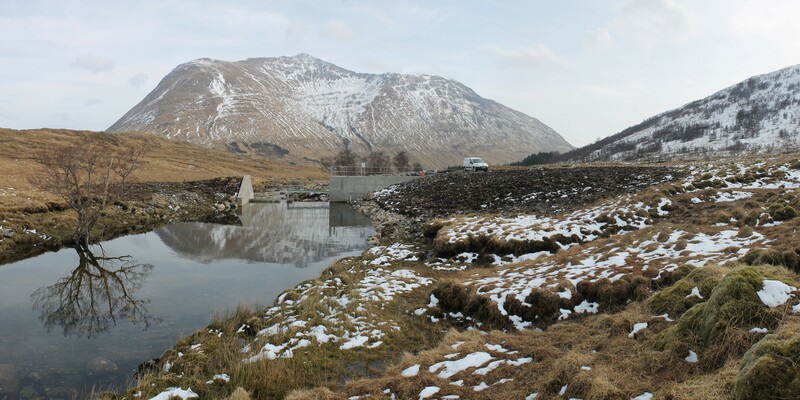 As a preferred Technical Advisor to several banks, we have also carried out due diligence work on a number of hydro schemes. Hydroplan has a diverse and experienced team of consultants and engineers from a wide range of professional backgrounds. With our specialist expertise, no project is too small or too large; we relish the challenge and are happy to think outside the box to achieve results.